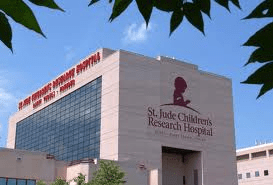 How is St. Jude’s making a difference for sick children? Every child saved at St. Jude means children saved around the world—a direct result of cutting-edge research and treatment that set the standard in treating childhood cancers. And their discoveries are shared freely with doctors and scientists all over the world. 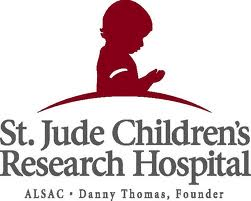 A to Z Entertainment, Inc. at ComediansAndSpeakers.com is glad to help St. Judes Childrens’ Research Hospital.